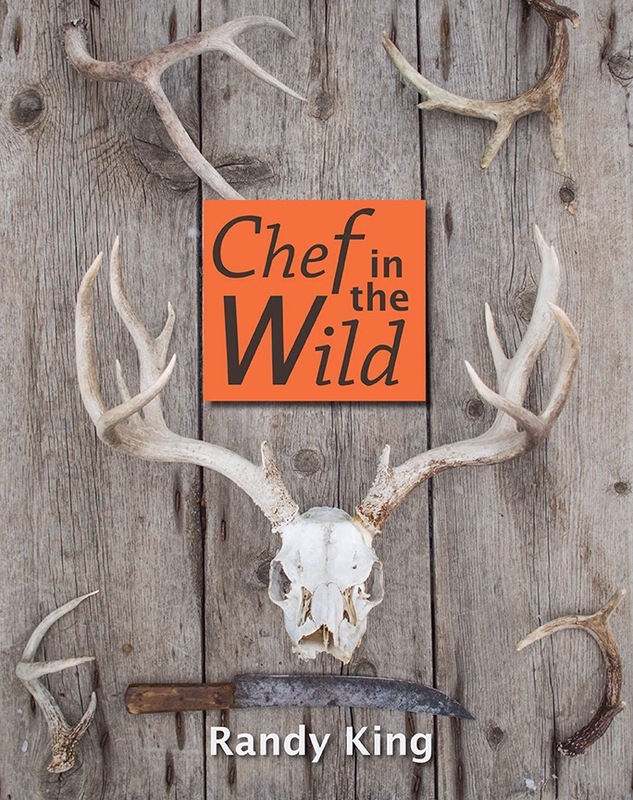 Chef in the Wild is now on Amazon! Want to judge a book by its cover? Go for it because here it is! Really cool looking huh? Yeah, at this point you want to flip the book over and see what this is all about? Ok, sure. Did Hank Shaw, Randy Newburg, and Don Thomas give the book props? Sure did. Yeah, cool stuff. You should buy this book. Caxton Press does as well. 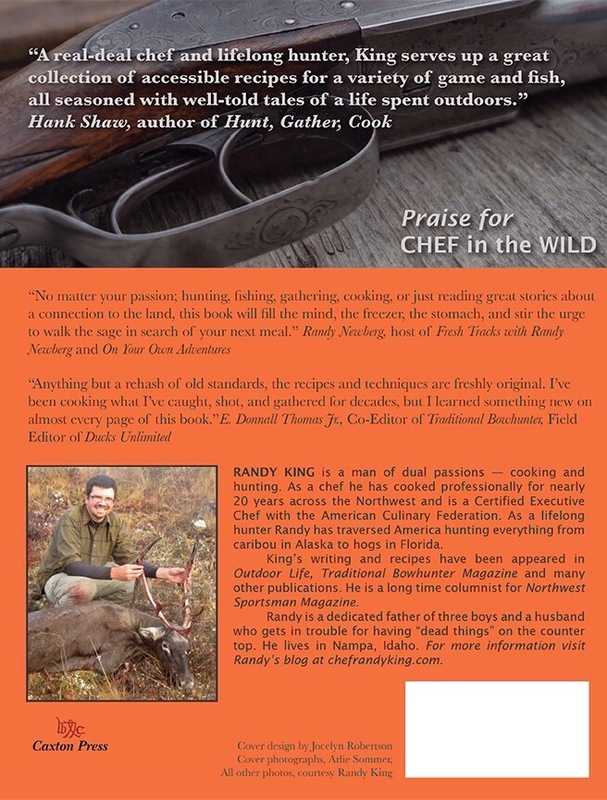 Either way, it is a solid book – both for its recipes and its stories. But hell, I’m biased. Check the reviews for other people’s opinion. So um, this is blatant self promotion. But why not, it is my website.